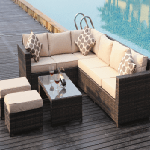 At Dream Outdoors we’re known up and down the UK for our quality rattan furniture. 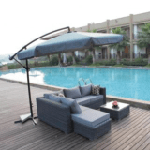 It’s made from the finest rattan material, using the best manufacturing techniques and handled with the utmost care which means when we decide to have a sale, the items don’t tend to hang around for long. 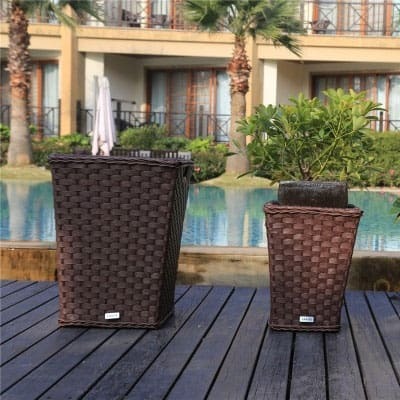 The fact that our rattan furniture, when at full price, is already incredibly great value just speaks volumes about the bargains you can pick up in our sale section. 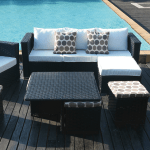 Currently, our rattan sale includes a wide selection, from rattan sofa sets to dining sets, which means whichever style you’re looking to achieve within your outdoor space, we’ve got something to suit at an unbeatable price. 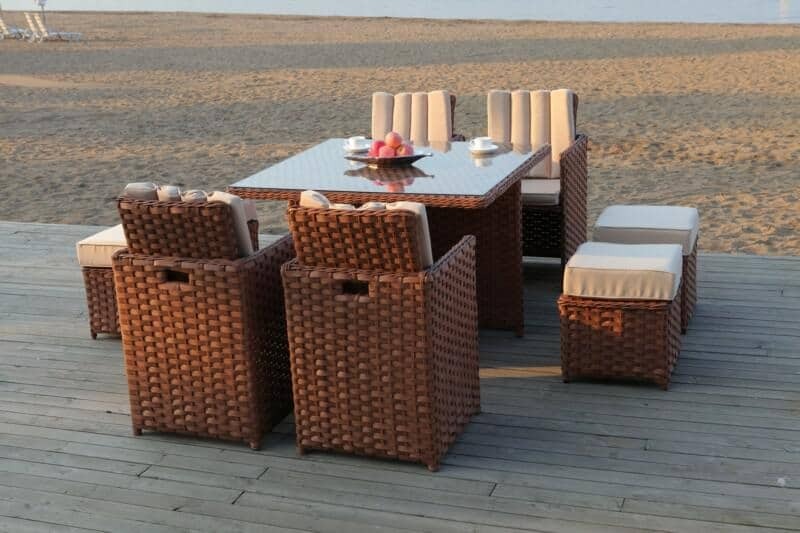 Our rattan sale furniture is all brand new and totally unused. 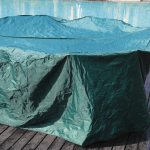 The reason for its discounted price could be one of two reasons; it may be that it’s older season stock in which case we need to begin making room for new season stock or it may simply be overflow. 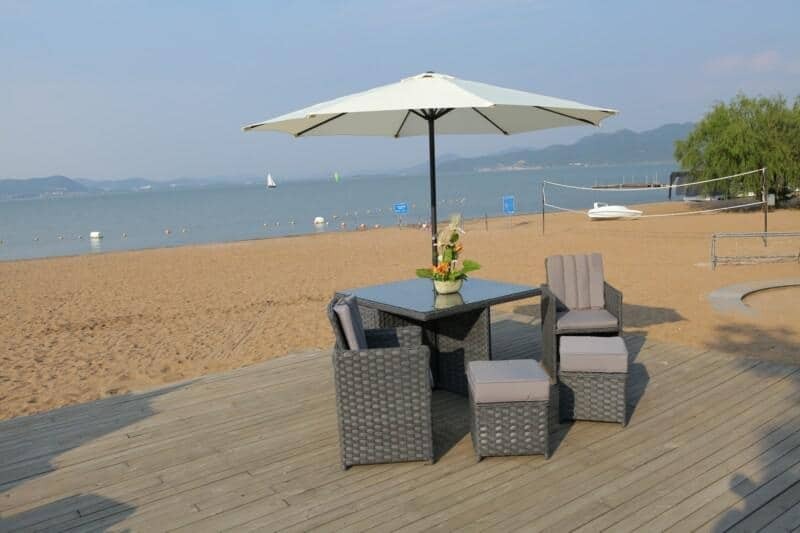 This means that you’ll receive the same high-quality rattan furniture, built to the same high standards with long lasting UV protection…for less.  We think you’ll agree it doesn’t get much better than that. When it comes to our rattan sales however, what must be remembered is that when it’s gone, it’s gone. They’ll be no restocking, and certainly no other offers on similar furniture. If it’s on our sale page then it’s available but as we mentioned previously, at this level of quality and these prices too, it doesn’t hang around for long. 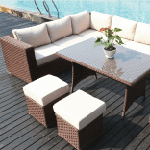 So, whether you’re looking for a comfy corner suite to tuck itself away in a quiet corner of your patio for future seating arrangements or you’re looking for a dining set to extend your capabilities when enjoying your outdoor space, Dream Outdoors is the go-to company for quality rattan furniture at amazing prices. If you can’t find what you’re looking for in our sale section, please do feel free to browse the rest of our website where you’ll find new season furniture at amazing prices too. For more information or to ask a question regarding sales, delivery or a particular piece of rattan sale furniture, simply email us via info@dreamoutdoors.co.uk We’ll be only too happy to answer any and all of your questions.